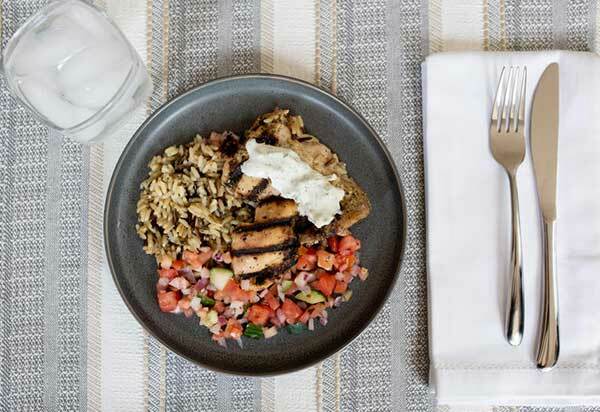 Factor 75 provides healthy, fresh meals prepared by professional chefs and delivered to your door. All meals are ready to heat and serve, saving you time and hard work. Choose from a vast selection of delicious meals that follow diets such as paleo, ketogenic, and low-carb. You can either pick your meals or set up an automated order according to your taste preferences. What’s Unique About Factor 75? 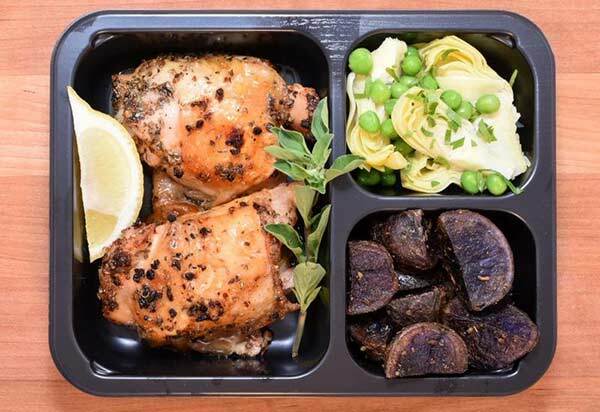 Factor 75 is a meal delivery service that provides fully prepared, fresh meals to your door. Its primary aim is to make it easier for people to live a healthy lifestyle and eat clean, by removing the difficulties of preparing meals. To this end, all Factor 75 meals are entirely ready to eat—they just need to be heated and served. 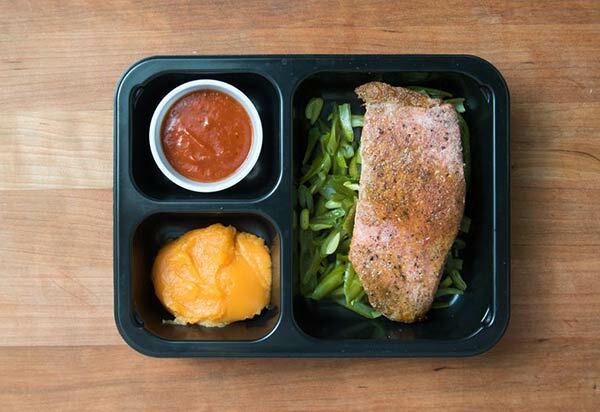 Factor 75 meals are delivered just once a week, but they are packaged in a way that keeps them guaranteed fresh for up to 10 days. More details on that below. The company uses only high-quality ingredients with organic produce and grass-fed and pastured meats, promising that they are all non-GMO and free from antibiotics and hormones as well as from soy. 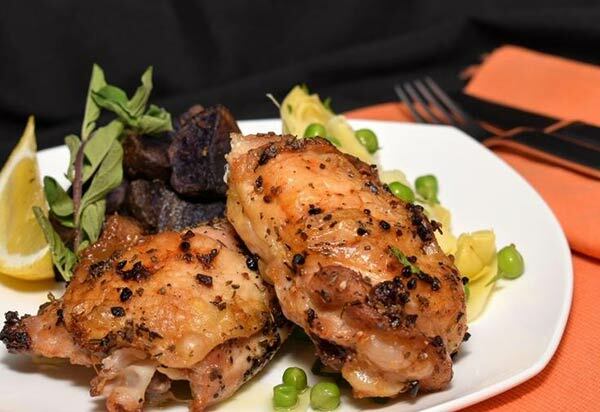 It caters to paleo, ketogenic, and low-carb diets, while also offering dairy-free and gluten-free meals. It's not the best choice for vegetarians since the meals are weighted towards ketogenic and paleo diets, which are heavily meat-based. There are no vegan meal options. Factor 75 isn’t a diet plan, but it does provide support for people following various diets. There’s a nutrition consultation program to help you understand your nutritional needs and choose the best eating choices for a healthier lifestyle. You’ll get a free 20-minute consultation when you sign up.You can choose to pay for a longer 60-minute session, a full month or 3 months of nutritional coaching, dietician advice, and food logins to keep you on track. One standout item that Factor 75 offers is a partnership with AGS genetic testing. Once you get your genetic profile through AGS, Factor 75’s expert dieticians and chefs will create a personalized food plan that provides exactly the right amount of macronutrients for your body. Factor 75 is easy to use. You’ll start by choosing your meal plan—you can select 4, 6, 8, 12, or 18 meals per week. Then, you'll be asked for your zip code and email address to begin the signup process. As part of the registration process, you’ll be asked to complete a taste profile. This covers what types of ingredients you can’t eat or won’t eat. Your taste profile is your opportunity to filter out foods you don’t like, and to make sure you won’t be served meals with ingredients you’re allergic to. Meals are delivered once a week, with deliveries made on Mondays through Wednesdays. Your exact delivery day depends on your location. All orders for the following week need to placed by 11.59pm CT on the previous Wednesday. When you get your order, you’ll just need to put the meals in the refrigerator to store them for later in the week, or straight into the oven or microwave to eat that day. 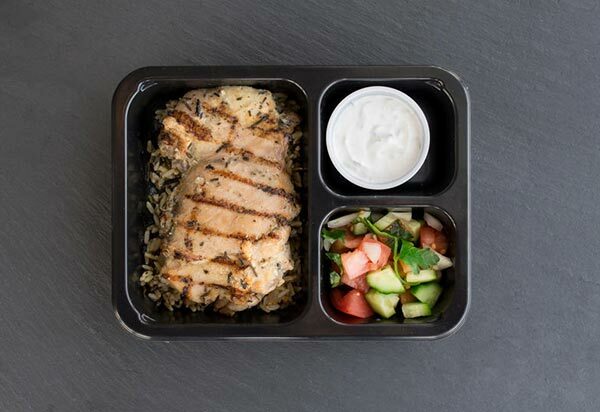 You don’t have to be home to accept delivery, because all dishes are delivered in recyclable insulated boxes with gel cold packs to keep them fresh, so they can wait on your doorstep till you get home. All Factor 75 meals are delivered fully prepared and ready to eat. They are always freshly made, not frozen, and just need to be reheated. There’s no work involved except heating and serving. Factor 75 offers a range of breakfast, lunch, and dinner choices, although lunch and dinner choices are grouped together. You can pick your own meals for the following week, or leave it to Factor 75 to choose a random selection for you, based on your taste profile. If you love a particular meal, you can add it to your favorites by clicking the heart icon. That way, whenever that meal is available, it’ll be automatically added to your week’s choices. You can’t customize your dishes with Factor 75, but you can choose from a wide range of diet-friendly meals. Each meal option is marked with an icon telling you if it’s suitable for dairy-free, low or slow carbs, paleo, or ketogenic diets. You can also click the meal to see a full list of ingredients and nutritional information, so you can make an informed choice about each meal. All Factor 75 meals are gluten-free, soy-free, and preservative free, but the website warns that the meals aren’t suitable for celiacs who need an entirely gluten-free environment. The breakfast menu includes options like paleo-friendly granola or ketogenic frittata cups. For dinner or lunch, you can choose from options such as a ketogenic pub burger, paleo chicken Vesuvio, Cuban pork, pizza casserole, or a taco bowl. Each meal serves 1 adult, and there are no family portions available, so if you want to feed your whole family on Factor 75 meals, you’ll just have to order one meal for each person. Factor 75’s prices depend on the number of meals you order each week. 4 meals a week costs $60, or $15 per meal. The cost per meal goes down the more you order, with 18 meals per week costing $198, or $11 per meal. There are also further discounts available if you order in bulk. You can cancel your subscription at any time, but if you have an automated order, you'll need to cancel before it goes through at 11.59pm CT on Wednesdays. Otherwise, you'll still receive delivery the following week, but your subscription will be canceled after that. Factor 75 makes it easy for users to get in touch. There’s a good FAQ page that covers most questions you might have, or you can get in touch by phone, email, or through the online web form. The phone line is manned 9AM -5PM CT, Monday to Friday. Factor 75 also offers plenty of support for healthy eating through its nutritional consultation service that helps members make the best eating choices for their lifestyle. 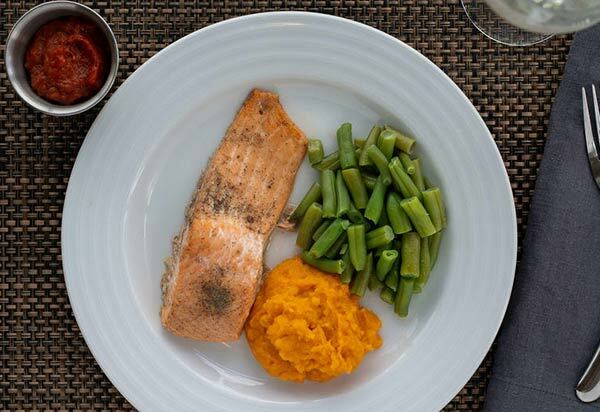 Factor 75 provides meals that are suited for almost every diet, delivered fresh, and ready-to-eat. Each meal is carefully balanced to be nutritious, healthy, and delicious, and it’s particularly good for people on paleo or ketogenic diets. Meals stay fresh for up to 10 days and can be frozen to eat later. Factor 75 also offers nutritional consultations and coaching to help you eat clean. 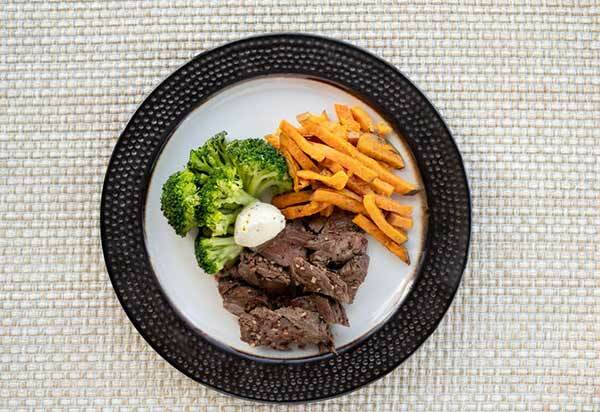 If you’re looking for a simple way to live a healthier lifestyle, Factor 75 could be the meal delivery service for you. 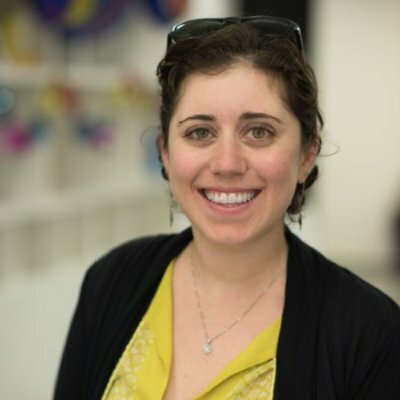 Sarah Pritzker is a content writer with years of experience and a keen interest in the vast world of online consumer products. She enjoys helping readers make sense of the options on the market in industries including diets, dating, meal delivery and psychic reading.